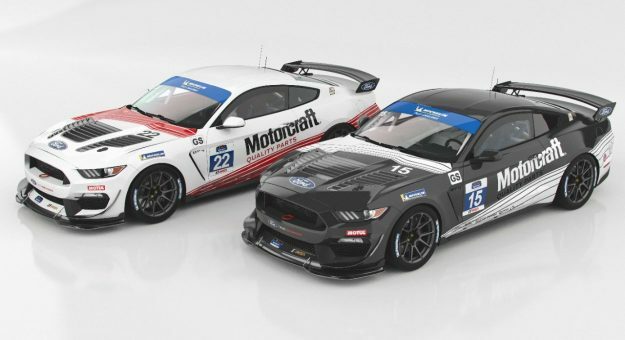 Multimatic Motorsports’ two Mustang GT4 entries in the MICHELIN Pilot Challenge series event will run Motorcraft “throwback’ paint schemes to honor the Roush Racing IMSA Mustang GTO entries of the mid-1980s. A quartet of NASCAR Xfinity Series drivers will participate in this weekend’s Rolex 24 Hours of Daytona activities. 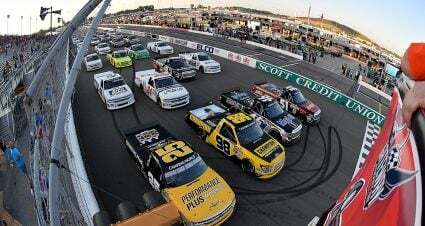 Chase Briscoe, Austin Cindric, Cole Custer and Ty Majeski return to Daytona to compete in the Michelin Pilot Challenge Series event this Friday at Daytona International Speedway. The BMW Endurance Challenge (Entry List) is the four-hour season opener for the IMSA Michelin Pilot Challenge schedule. The four drivers will be part of the two car Multimatic Motorsports team that will field a pair of Mustang GT4 entries. The cars will feature Motorcraft “throwback’ paint schemes to honor the Roush Racing IMSA Mustang GTO entries of the mid-1980s. 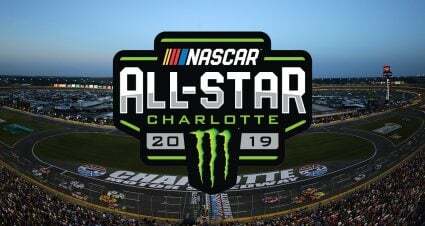 Majeski and Custer will team with Scott Maxwell in the No. 15 Mustang while Cindric and Briscoe join Billy Johnson in the No. 22 ride. 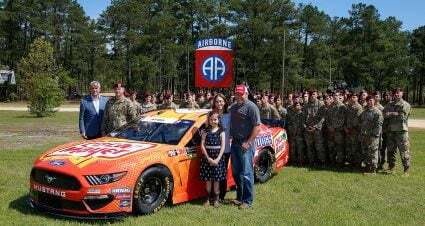 “It’s going to be cool to get back with my NASCAR teammates and be part of the same team again,” said Briscoe, who will compete in the Xfinity Series this year for Stewart-Haas Racing. 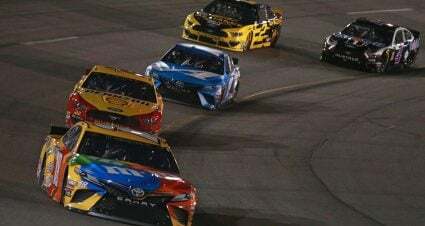 “We had a lot of fun working together, but I think every one of us would say that the experience helped us develop as drivers and it carried over to our NASCAR opportunities. Custer, who returns to SHR’s No. 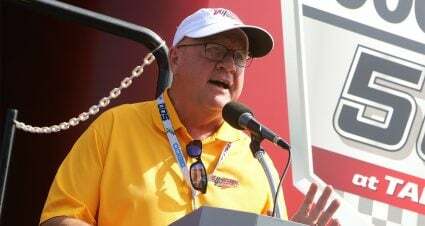 00 Ford for the 2019 Xfinity Series, is looking forward to his sports car racing return, and being teammates with Briscoe for the upcoming NASCAR season. 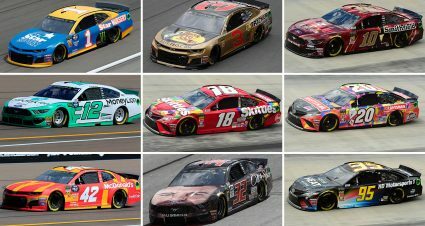 Cindric has a full slate for Team Penske in 2019 and will run for the Xfinity Series championship. In addition to Friday’s Michelin Pilot Challenge race, Cindric will also compete in the Rolex 24 in GT Daytona class co-driving the No. 14 Lexus RC F GT3. It will be his third appearance in the Rolex 24 with Cindric’s best result in last year’s sixth (overall) with JDC-Miller Motorsports. 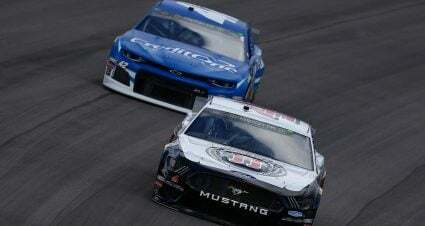 Majeski competed part-time in the Xfinity Series in 2018 but after the news that Roush Fenway Racing will not field a NXS team this year, he is unsure of his plans in NASCAR for the upcoming season.